Are you traveling to Toronto this year? Well, if you didn’t choose everything luxurious then there is no means for you visiting Canada. The foremost priority is to book your luxurious ride with Toronto Airport Limo Flat Rate, the most memorable ride for families. The transportation is one of the most essential part of any vacation. However, we can provide you a proper guideline to choose the best ride for your vacations. Make it luxury and happening, it is the way to make any trip memorable for family and friends. Forget about the challenges of traveling because you have the perfect ride with Toronto Airport Limo Flat Rate. We serve our customers the best transportation service. The team, drivers and a lot more amenities are waiting for you. Let’s see what and how you can choose your luxury ride or accommodation, there is a little guide about what to look for while making your plans for Toronto? Toronto is the place to have non-stop fun and entertainment in Canada. It doesn’t matter if you’re on a business trip or just there for family holidays. One thing to keep in mind is to plan things early, yes, life is unpredictable but it always better to go with proper preparations. So, there is a list of things that you should look before choosing a ride or accommodation in Toronto. Fares varies according to the city. Well, if you are booking your private car service with us, we have some amazing deals for you. You can reach us by visiting our website or calling us on the provided numbers on website, for the rides as per your requirements you may check our limo taxi rates. Our chauffeurs are all licensed and aware of all possible routes. You want to roam around the city or want to plan a day trip, we got you covered by all means. In case you have your pets along, let us know. There are certain things to manage and we can also arrange many of the comfortable amenities for your animals as well. They are the part of family and we will ensure their ride as smooth as yours. Check out the food options while booking a vacation. Any holiday plan is incomplete without ensuring the food plan. Food can add up the spice, book your ride with us and let us take you to some amazing food adventure places in Toronto. Choose it by yourself or let us know, we will help you take any of the amazing places to check out an amazing food series in the city. If you’re on budget travel, we have other transport options that can be and amazing ride too. So, we can help you to keep your ride within the budget. Check out latest offers and book your trip on your own convenience. Toronto Airport Limo Flat Rate has everything for the travelers. We offer rode that suits to your convenience and comfort. 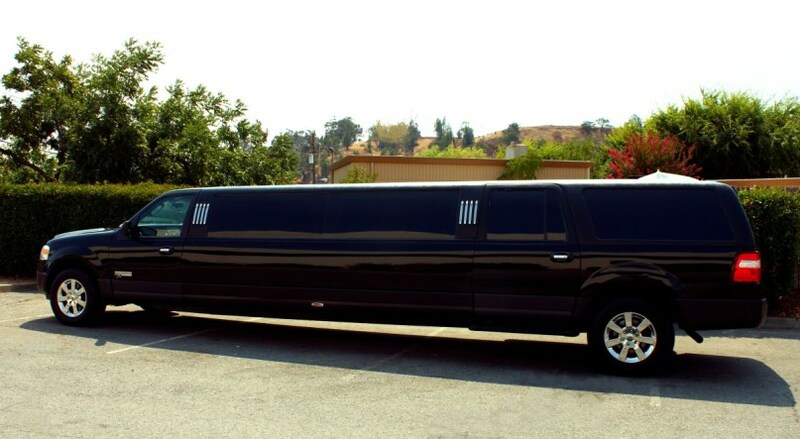 So, book your Airport limo or a private car for moving around the city and to the possible places around the city. Call now and book your luxurious ride with us.